SACOG is committed to sharing information about bicycle and pedestrian planning and best practices, upcoming outreach opportunities, and SACOG-led projects helping to advance the state of active transportation in the region. SACOG’s Bicycle and Pedestrian Advisory Committee (BPAC) acts as an advisory committee to the SACOG staff regarding plans and priorities for active transportation projects and programs, and serves as a forum for information sharing between regional and local transportation professionals. The Committee is comprised of about 80 members made up of representatives from local government and nonprofit groups involved in bicycle and pedestrian planning, as well as local bicycle and pedestrian advocacy groups. The Committee meets on an ad hoc basis. Sign up to receive free e-mail notifications of posted Committee agendas. National Bike Month was established in 1956 as a chance to showcase the many benefits of bicycling and encourage more people to giving biking a try. 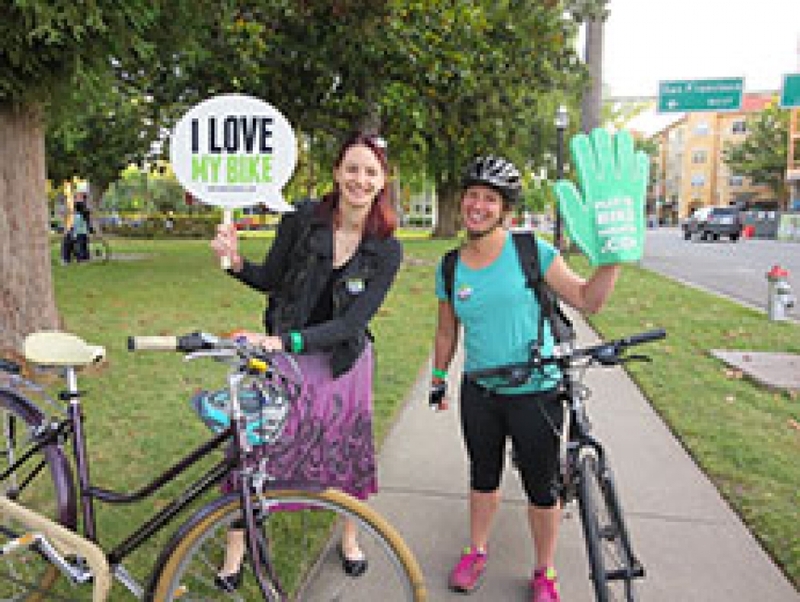 Every May, cyclists in the Sacramento region pledge to ride their bikes and log bike miles on the May is Bike Month website for the chance to win prizes. From 2014 to 2018, people riding bikes in El Dorado, Placer, Sacramento, Sutter, Yolo, and Yuba counties used CycleSac to provide better information about what biking is like in our region. This information was shared with planners to support more informed decisions around infrastructure investments to meet demands and help keep riders safe. Measuring bicycle and pedestrian activity is an important step towards understanding it as a transportation mode, identifying trends, and finding ways to improve safety and connectivity for people traveling by bike or on foot. 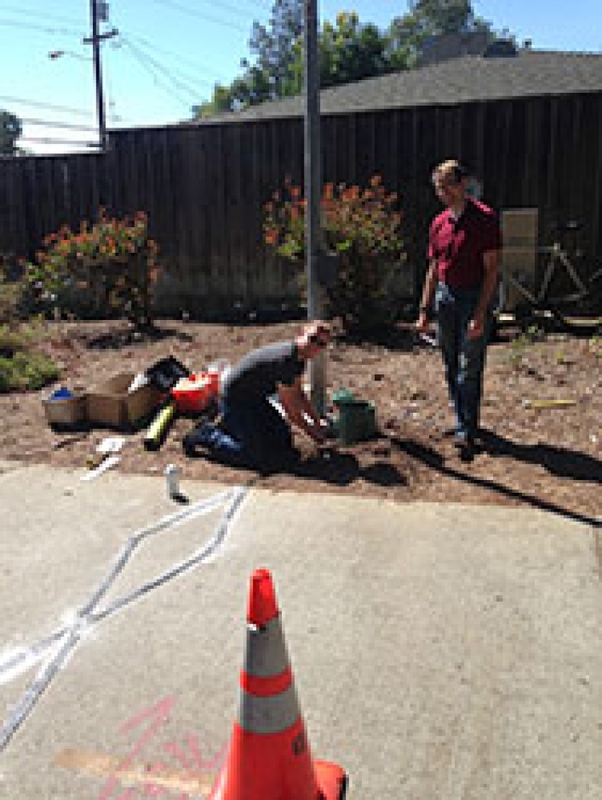 In 2014, SACOG embarked on the Regional Bike/Ped Data Collection Project to develop regional standards for bike/ped evaluation, procure automated bike/ped counting equipment, and develop Cycle Sac, a smartphone application to crowdsource bicycle route preference data. The project was competitively funded through the Bicycle and Pedestrian Funding Round with the purpose of increasing the data available to make informed decisions about future bicycle and pedestrian transportation investments.